NieR: Automata Become as GODS Edition is now available (digital only) on Xbox One. 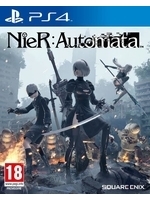 The title from PlatinumGames and Square Enix -which has shipped more than three million copies since its original release- comes with all the digital content in this new edition. One of my all time favorite games, if anyone is on the fence I highly recommend giving this game a true shot. and please don’t stop at the first ending lol. 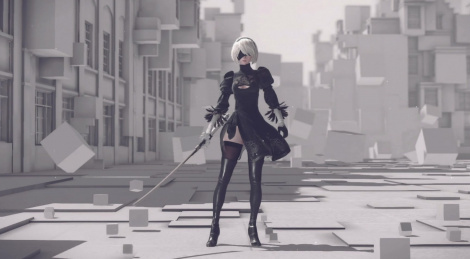 I need to finish first Nier on PS3 someday. Had to ship my copy from overseas - no digital release.